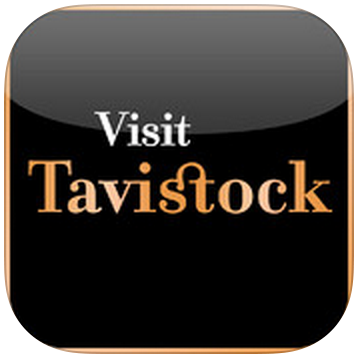 The Visit Tavistock App is an essential part of your day when visiting the area. This app shows you all the Points of Interests that a local or a tourist should visit in this area. This app also boasts a Special offers screen; gone are the days where you forget your discount voucher at home – with this app they are all in one place and simply show the relevant voucher code and you will receive the benefits! The design of the app is very simplistic with black and gold shades throughout. This gives the app an elegant feel, which reflects Tavistock and the nostalgia the area holds. 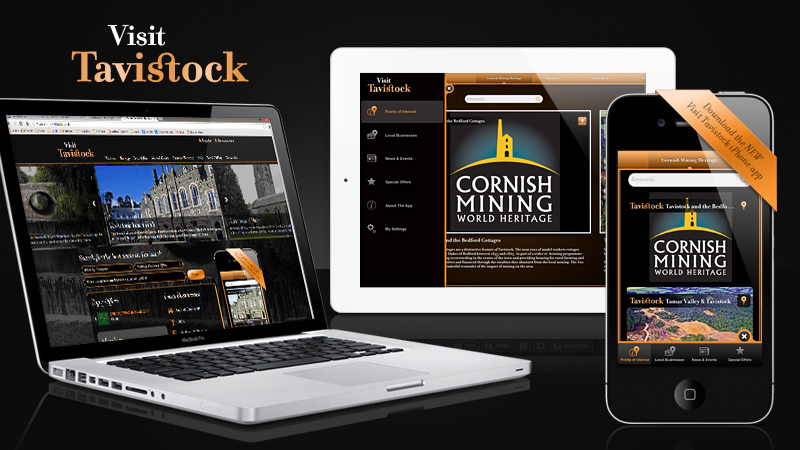 We have added multimedia into this app such as videos; this enhances the experience for the user and gain a greater understanding of Tavistock. Using geolocation, we have been able to locate restaurants, local businesses and Points of Interests on a map, where the user can pinch to zoom when applicable. This app is largely accessible by being available for iOS devices (iPhone and iPad) as well as Android – so there is now no excuse to not know what to do in Tavistock!